3 Beds 3 Baths 1 Partial Bath 1,471 Sq. ft. 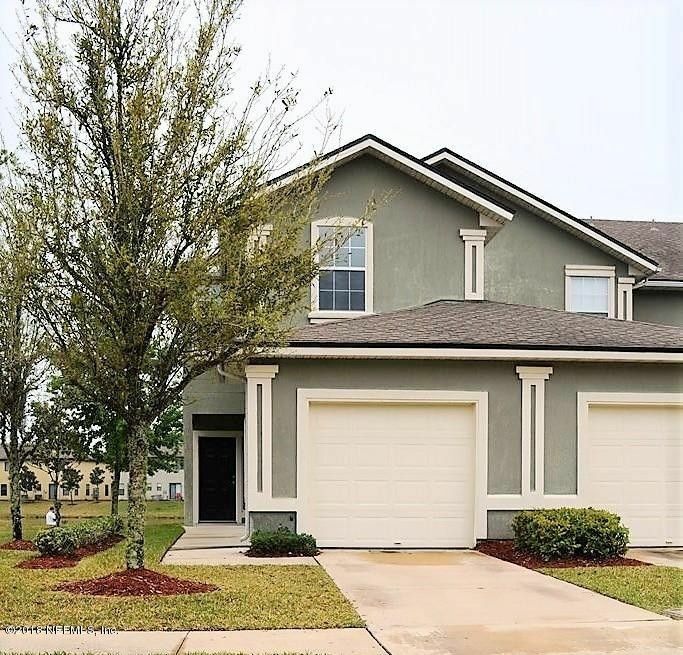 This well maintained waterfront end unit townhome features a spacious kitchen w/ brand new stainless appliances, large family room, master bedroom w/ water view, jack & jill upstairs bathroom, 1 car garage, convenient location by pool & playground, and much more. Directions: I295 To 103rd St West, Right On Ricker Road, Left On Melvin Road.